Home Friends Pivot Coffee Mug: Pivot! 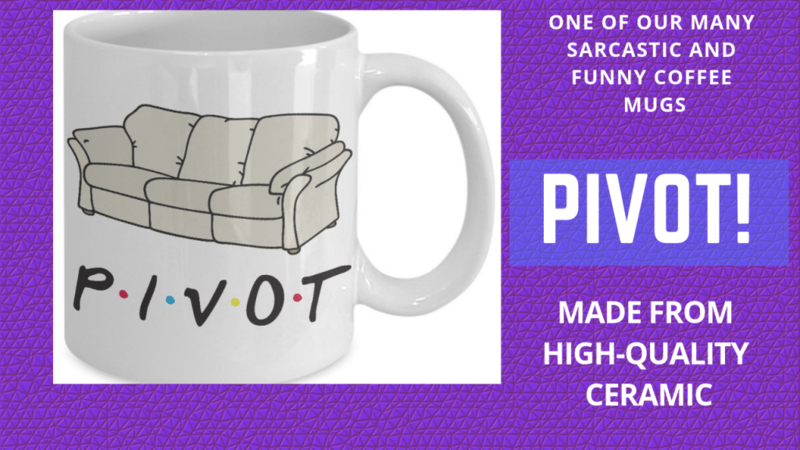 Friends Pivot Coffee Mug: Pivot! Treat yourself to this Friends coffee mug and have a chuckle every time you remember that scene from the Central Perk gang. Featuring the recognizable Friends letters and colors, the big, heavy sofa is a reminder of how no matter how many times you yell pivot, sometimes it just won’t budge. 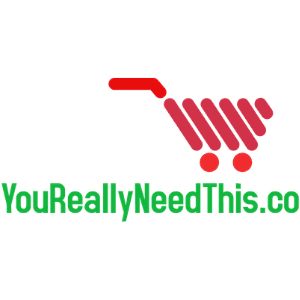 Made from high-quality white ceramic, this funny coffee mug can be used in the microwave and is dishwasher safe. The colors will stay vibrant after years of usage and won’t peel off like with other cheap knockoffs. Ross climbing up the stairs and yelling pivot! is my favorite episode. Check out this hilarious Friends coffee mug to relive that scene.